Villamartin is currently alive with activity, buyers and holidaymakers alike are all choosing Villamartin, and once you visit the area it isn't hard to see why. Located just a few minutes from the blue flag beaches, Villamartin enjoys an elevated position on this sought after coastline. The area is popular amongst many different groups of people from all corners of the globe, due to the vast array of facilities and amenities on offer. 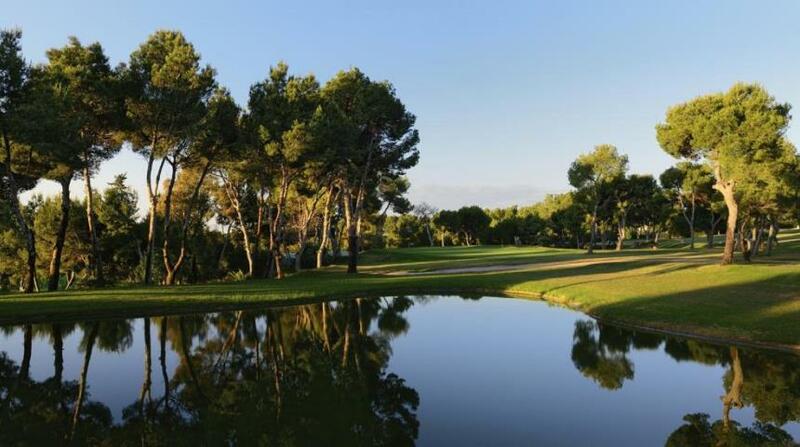 There is the renowned Villamartin Golf Club, which is a stunning 18 hole course with sea views, and challenging golf shots. 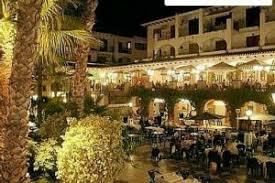 Close to the Golf course is the Villamartin Plaza, Here you will find a fantastic selection of bars and restaurants and some great live entertainment. All of this can be enjoyed in the beautiful surroundings of the plaza, with its alfresco dining areas and a central courtyard with fountains and planting. There are also a further selection of bars, shops and restaurants located nearby, providing you with everything you need for the perfect holiday or area in which to call home. 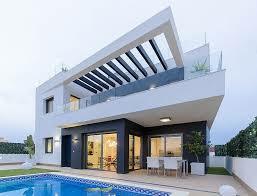 When it comes to searching for Villamartin properties for sale buyers are spoilt for choice. Some of Spain's leading developers are currently constructing everything from spacious modern apartments to luxury bespoke villas. There is also a great choice of Villamartin properties for sale on the resale market, with the majority of these properties coming fully furnished it enables buyers to move in straight away. No matter what type, size or features you are looking for the selection of Villamartin properties for sale on offer has something to not only suit everyone's tastes but also budgets. And with such a great array of amenities on the doorstep and some of the best beaches in the area only a few minutes away, it really is an area you must visit and explore, in this beautiful part of Spain. We have a selection of Villamartin properties for sale that can be found by clicking HERE some of which even include our Exclusive offers that are only available with Your Move Spain.